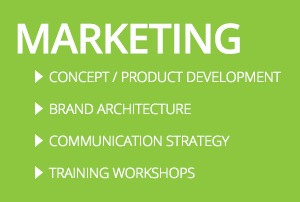 Sometimes clients need help solving more traditional marketing issues such as brand architecture or concept development. With over 100 years of experience in CPG marketing, our partners bring extensive expertise in these areas. The need: Develop standardized training focused on driving category growth in retail and deploy it throughout the marketing, shopper and sales organizations. Tradewind Group created a dynamic training using case studies as learning tools that could be deployed by us or by the client. Tradewind Group training received the highest ratings by the organization and we were asked to deploy it throughout other client divisions.